Posted on February 16, 2019 at 7:44 pm. 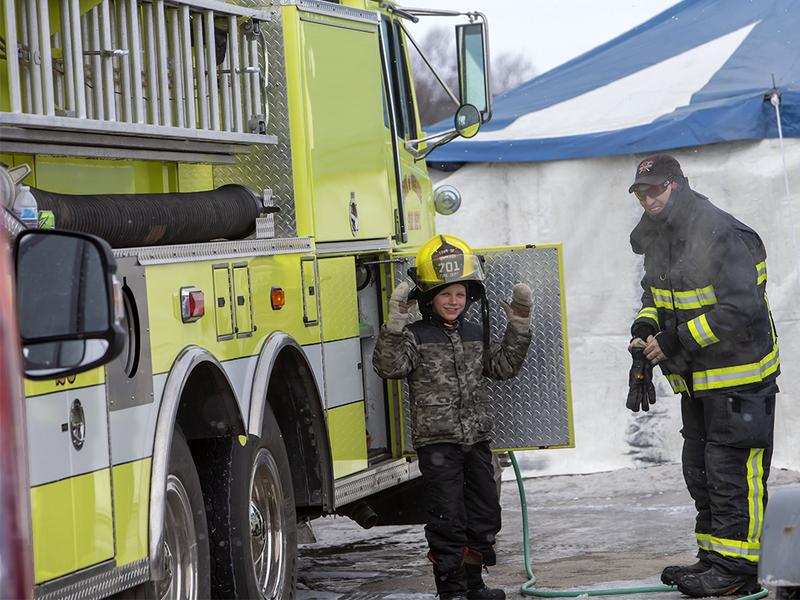 Members of the Town of Oshkosh Volunteer Fire Department assist at an event for the Special Olympics Wisconsin Polar Plunge in Oshkosh Saturday, February 16, 2019, at Miller’s Bay in Menominee Park. Members helping out were Trevor Eckstein, Chris Kiefer, Nathan Holbrook, and Josh Koontz.